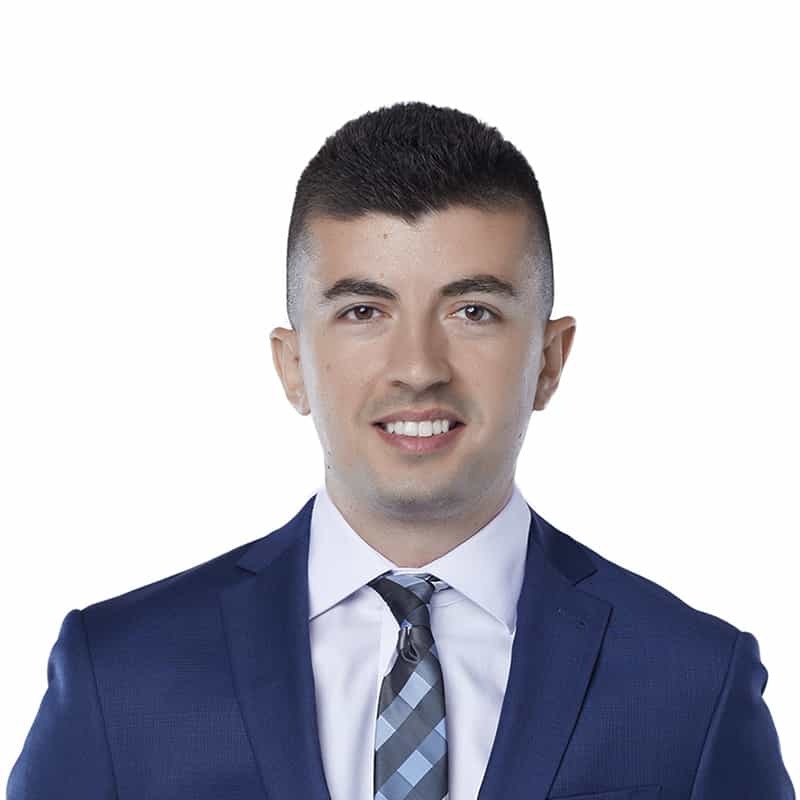 Boris Subara is an associate in Gowling WLG’s Ottawa office, and is a member of the firm's Employment, Labour & Equalities Group. He practises in all areas of employment law and provides practical advice and representation to employers and management on a wide range of workplace issues. This includes terminations and wrongful dismissals, occupational health and safety, workers' compensation, accommodation and human rights issues. Boris also assists employers with drafting and reviewing employment agreements, workplace policies, as well as confidentiality, non-solicitation and non-competition agreements. Prior to joining the firm, Boris worked at a leading managing general agent (MGA), where he managed litigation and worked with external legal counsel to develop and coordinate defence litigation strategies for the prompt and final resolution of various employment claims. Boris is a graduate of the joint common law and civil law program at the University of Ottawa. He maintains a fully bilingual practice.